The Arnold room named after longtime Hall Director Jane Arnold. For the many years that she served. The hall dedicated this room in her honour. 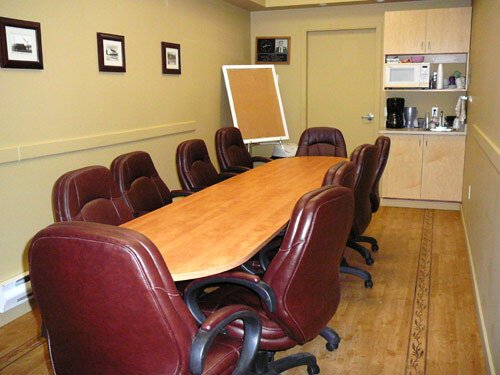 The Arnold room can accommodate 15 people for private meetings.